Spring is here and that means it’s time to add some new colors to your makeup collection! 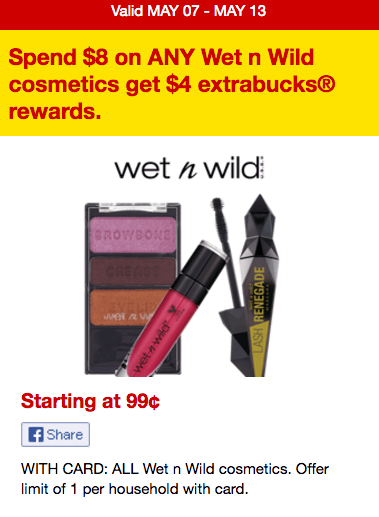 Now through 5/13, CVS is offering $4 Extra Care Bucks when you spend $8 on Wet N Wild cosmetics (limit 1). There are so many combinations to score some great deals. 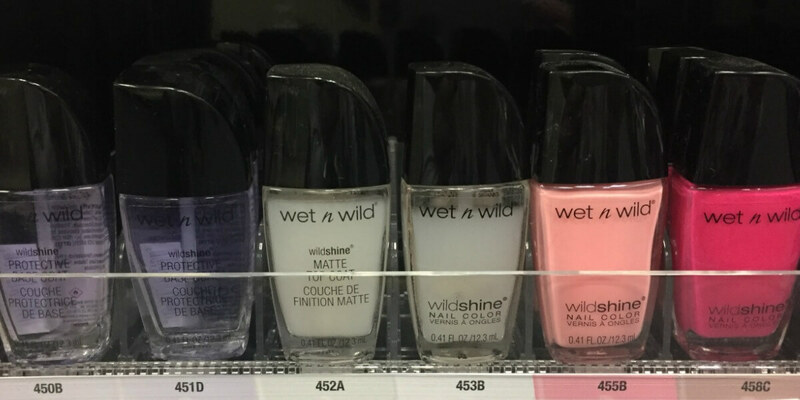 Included in this offer are the Wet n Wild Kohl Crayon eyeliners, WildShine Nail Color and Silk Finish lipstick which are priced at just $0.99 each! We have no coupons available for these right now, but even without coupons we can score 8 products for just $0.49 each! Remember to check your CVS app for special offers and discounts and scan your Extra Care Card at the Coupon Center in store…..you never know what surprises you might find there! Walgreens Shoppers – Tide Pods Just $1.99! FREE GQ Magazine – 12 Issues No Credit Card!